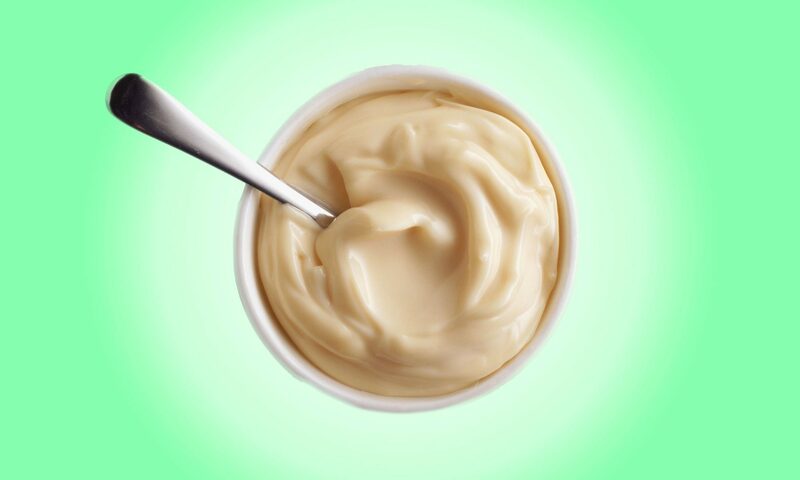 Portion control may be a problem, as this flavored mayo is so tasty that folks will want more. 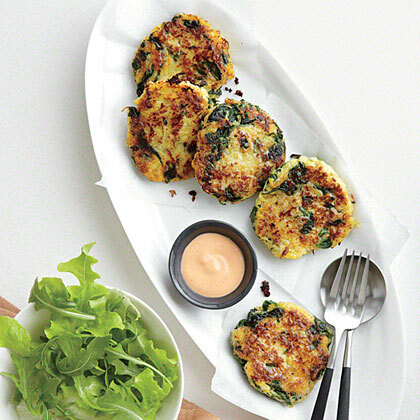 Feel free to double the recipe and use it just like plain mayonnaise. 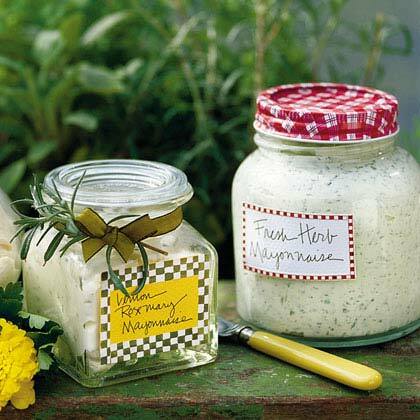 Dress up your favorite storebought mayonnaise with fresh parsley, chives, basil, dill, and oregano for a delicious herb mayonnaise spread. 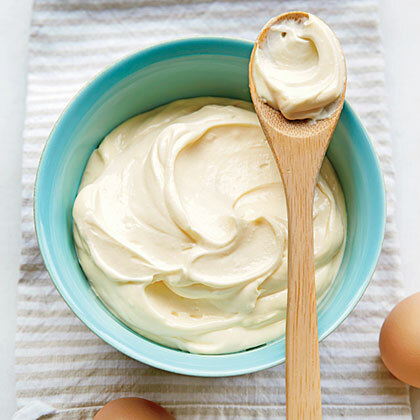 But how do you make mayo without eggs? 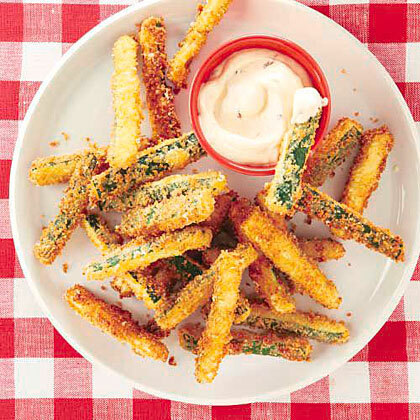 Make Zucchini Fries with Chipotle Mayonnaise as a fun party snack, or for a fun and new taste twist on classic french fries. Tip: Pasteurized eggs are safest, but eggs from chickens raised healthy and happy taste best. 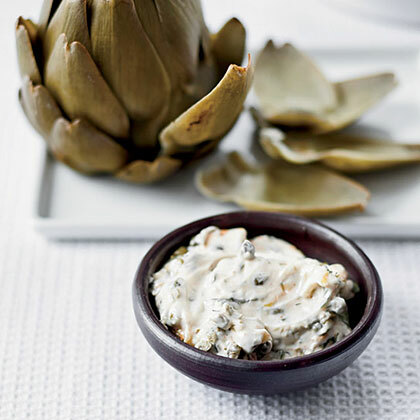 If you've only been spreading mayonnaise on sandwiches, you're seriously missing out. 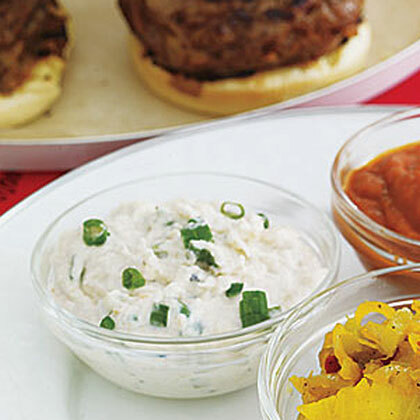 Here are 7 ways with one of America's favorite condiments. 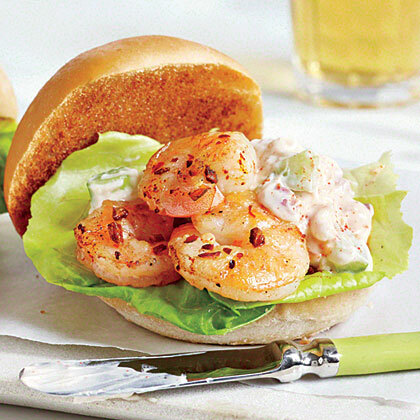 Sustainable Choice: For a "best choice" purchase, look for U.S. Pacific white shrimp farmed in recirculating systems or inland ponds.If you prefer a milder sandwich, omit the ground red pepper. 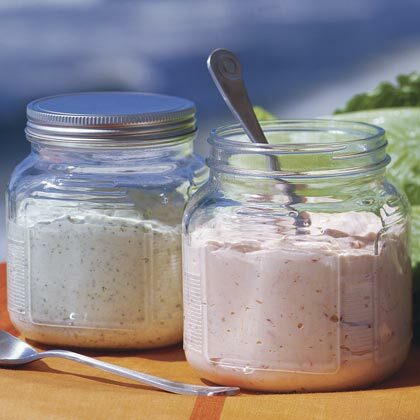 This mayonnaise can be stored in an airtight container in the refrigerator up to 1 week. 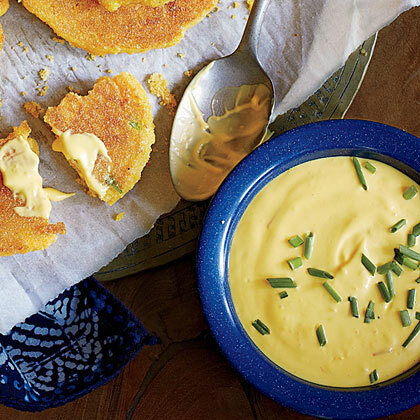 Mayonnaise goes highbrow with saffron threads and lemon in this simple recipe. 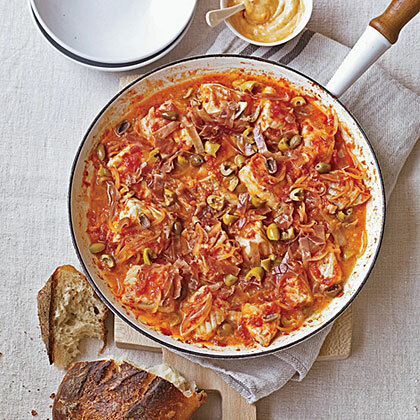 Grating plum tomatoes for Catalan fish stew makes an instant puree. Cooking the tomato puree with serrano ham and olives adds layers of flavors to the stew.